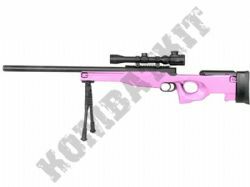 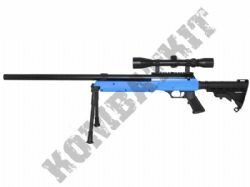 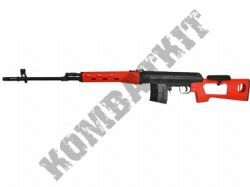 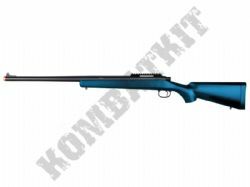 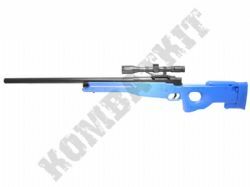 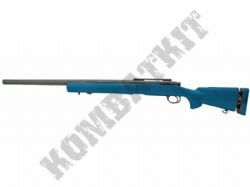 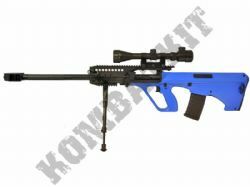 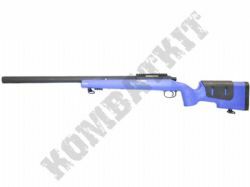 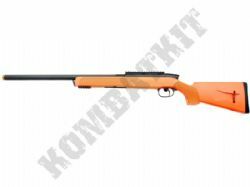 We supply airsoft sniper rifles & sniper guns in legal 2 tone, clear & black RIFS. 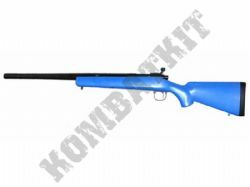 We stock replica L96A1 & M14s plus many more models. 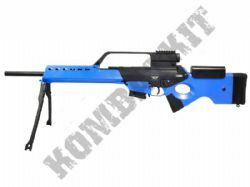 We offer spring powered 6mm sniper guns, electric battery powered AEGs snipers plus gas or Co2 powered sniper rifles. 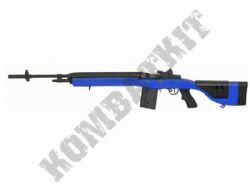 For Airsoft skirmish or MilSim use we only recommend using a quality durable gun with a high FPS. 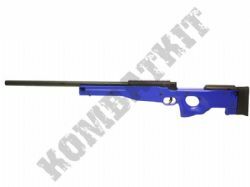 We also stock gun spares & replacement parts, plus upgrades for airsoft rifles, such as scopes, bipods, rails, plus extra magazines and heavy 6mm bb pellets for Airsoft skirmish grade guns. 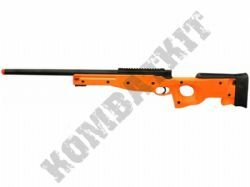 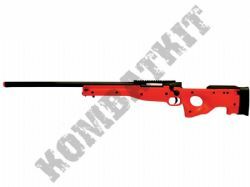 We stock airsoft sniper rifles from leading brands including, Cyma, Double Eagle, Nuprol, A&K, Wellfire, ARES, S&T, JG & GE, plus many more.